ECOWAS, West Africa States (West Africa Wire) Nov. 13, 2015 — Elite Capital & Co. Limited President and CEO George Matharu said a business event his company sponsored Nov. 11 at the House of Lords in London was “hugely successful”. The event was dubbed “Africa Business Safari” and focused on ways to protect and promote health, education, political stability, security and sustainability in the continent. The goal of the event, which was overseen by the Association for African Owned Enterprises (AAOE), was to bring awareness to business and investment possibilities in African nations Democratic Republic of Congo, Gabon, Equatorial Guinea, Cameroon, Central African Republic and Chad (collectively known as the CEMAC region). 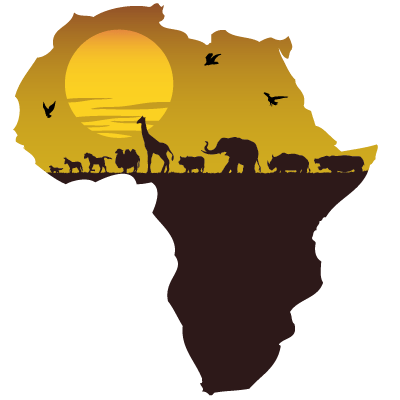 In June, the AAOE also hosted a similar event showcasing business and investment opportunities in Africa’s ECOWAS region (Benin, Burkina Faso, Cape Verde, Cote d’Ivoire, the Gambia, Ghana, Guinea, Guinea Bissau, Liberia, Mali, Niger, Nigeria, Sierra Leone, Senegal and Togo). African Business Safari is the brainchild of Ugandan native Mohamed Sheikh, a Peer at the House of Lords holding the official title of Baron Sheikh of Cornhill, who acted as the event’s chairman. Members of the Liverpool Football Club were keynote speakers at the event. “I didn’t think we could replicate the success of the ECOWAS event, but the energy and motivation seems even greater this time around,” Clive Grey, international business coordinator for Elite Capital & Co, said.